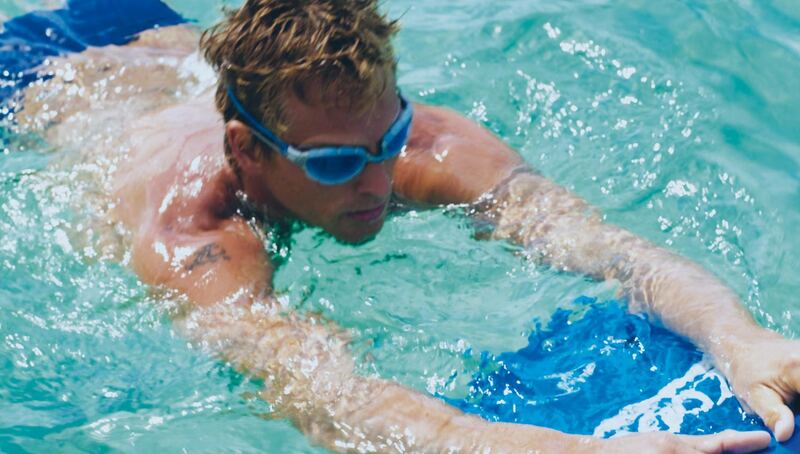 It is never too late to learn how to swim! Our Adult Swimming Lessons are designed to facilitate you, regardless of your swimming ability whether you are a complete beginner or someone looking to improve their swimming stroke, we have the ideal adult swim lesson programme available for you. Caters for both beginners and improvers….. go on take the plunge ! Next 6 week course commences Wednesday Morning 8th August at 9.00am. 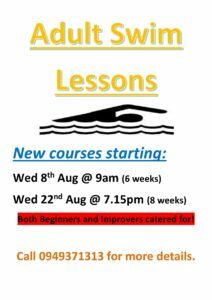 Next 8 week course commences Wednesday Evening 22nd August at 7.15pm.